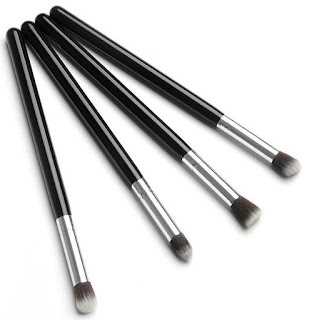 Professional 4pcs Eyeshadow Brush Set for Only $3.89 + FREE Shipping! Wow! Grab this Professional 4pcs Eyeshadow Brush Set for Only $3.89 + FREE Shipping!